One of the handiest tools that I use daily is Skitch for Mac. Most of the screenshots that you’ll see in my articles are taken with the popular tool that Evernote scooped up last year. The companies are a match made in heaven and the Mac version of Skitch has finally gotten the ability to share things directly to Evernote. Today marks a major moment in the life of Skitch for Mac: you can now share through Evernote. With a single click, send your annotated images, screenshots and ideas directly into Evernote and share them through our beautiful Skitch sharing interface. 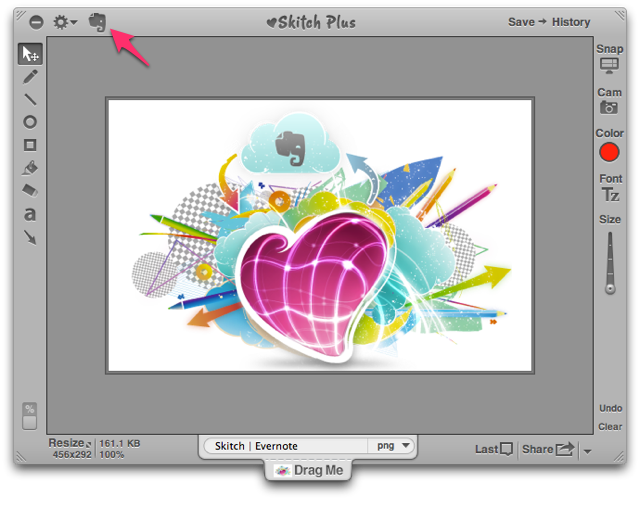 Ever since we launched Skitch for Android and Skitch for iPad with Evernote sharing, you’ve asked us to bring it to Mac. Well, here it is. 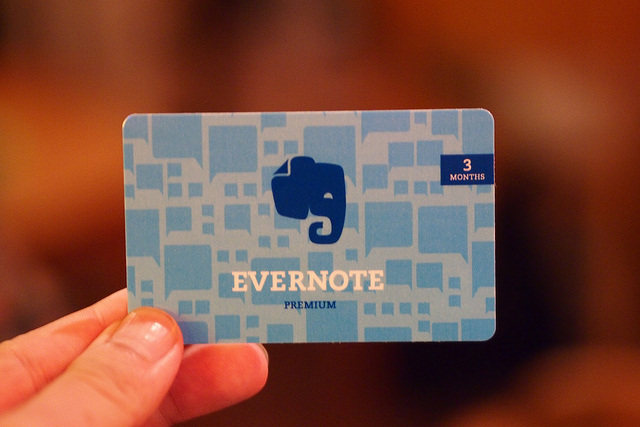 You can still upload your photos to Flickr or directly to Skitch’s site, but that the idea that the app could have its own “social network” of screenshots never really panned out, thus the sale to Evernote. The company doesn’t plan on phasing out the Skitch.com site anytime soon, but does say that it is working on an export tool that will allow users to send all of their old Skitch screengrabs over to Evernote. How married am I to this app? I immediately wanted to Skitch a screenshot of the new Evernote share button, even though that’s not possible using Skitch.